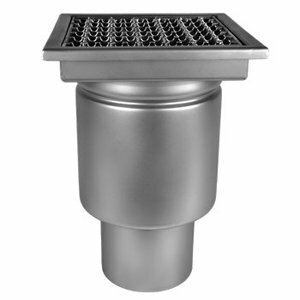 As a specialist in drainage Diederen Drainage Technology delivers a wide range of drains for industrial and residential applications, high-care chemical or pharmaceutical areas, healthcare and industrial kitchen. 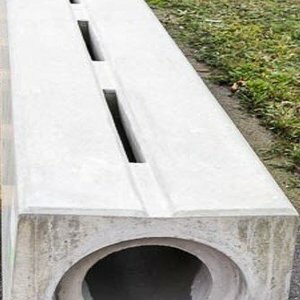 Our drains are made of stainless steel (AISI 304) or stainless steel (AISI 316), fiber reinforced concrete or plastic. The type of discharge pit depends on the load, discharge flow rate and the thickness of the floor. 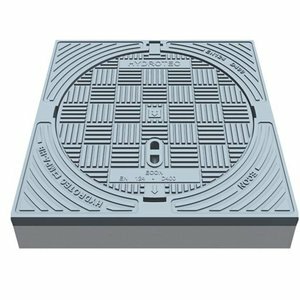 The drains are made of stainless steel plates include 1.5 - 2 mm. 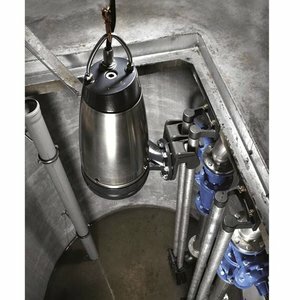 We supply the following types of drains. 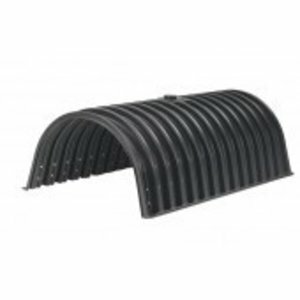 We have a broad and deep range of drains. We can supply nearly always from stock. Of course you can also pick up the drains. Quotation required? Please contact us. We ensure within 1 or 2 days for a quote!